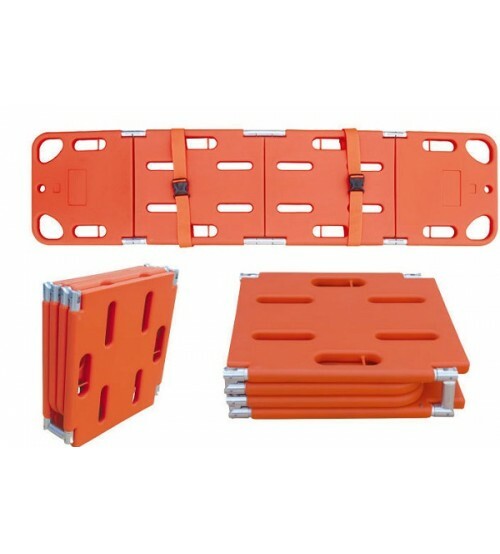 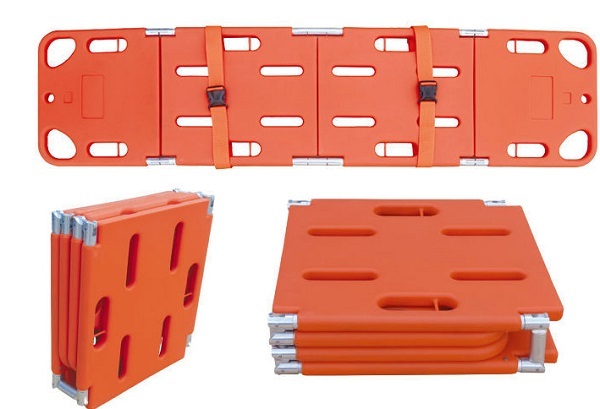 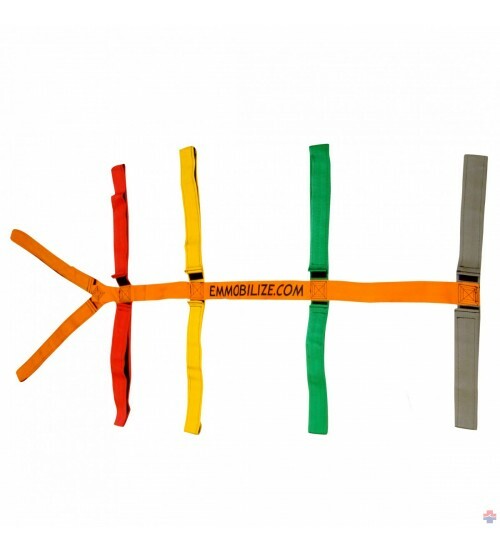 This spine board with safe belts is made of PE material with no discharge contaminator, and firmness to wear. 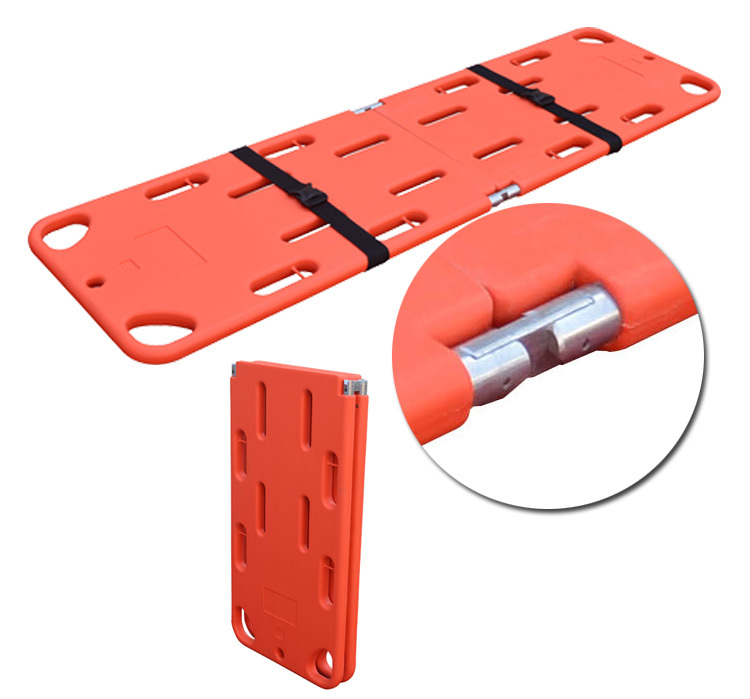 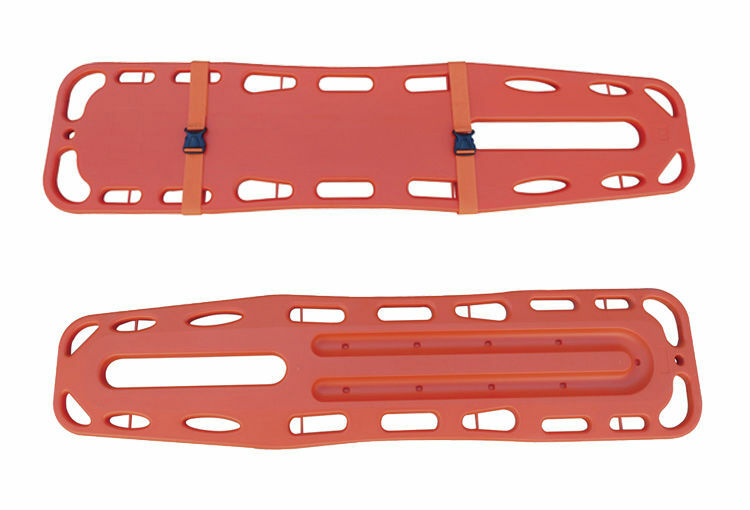 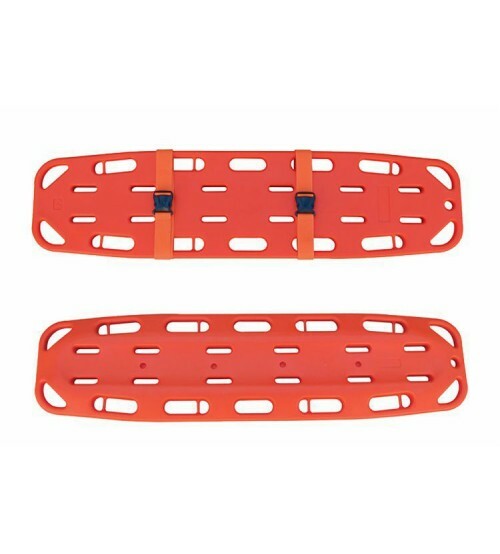 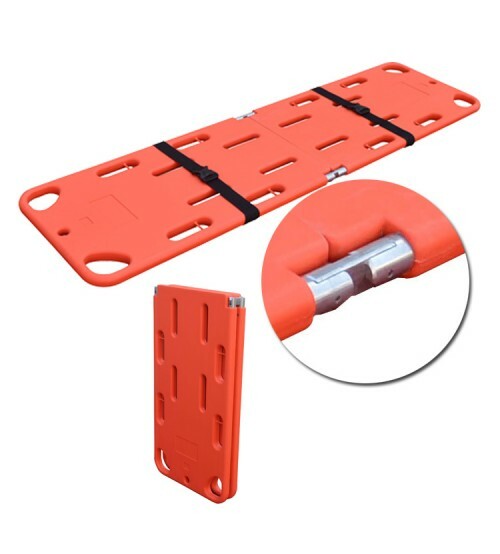 This plastic spine board provided by our company also can be used as a floatable device. 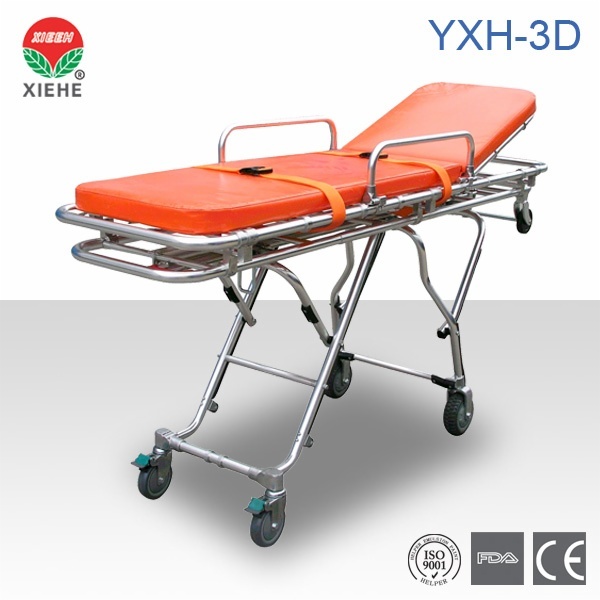 The structure is allowed X-rays because of its completely translucent. 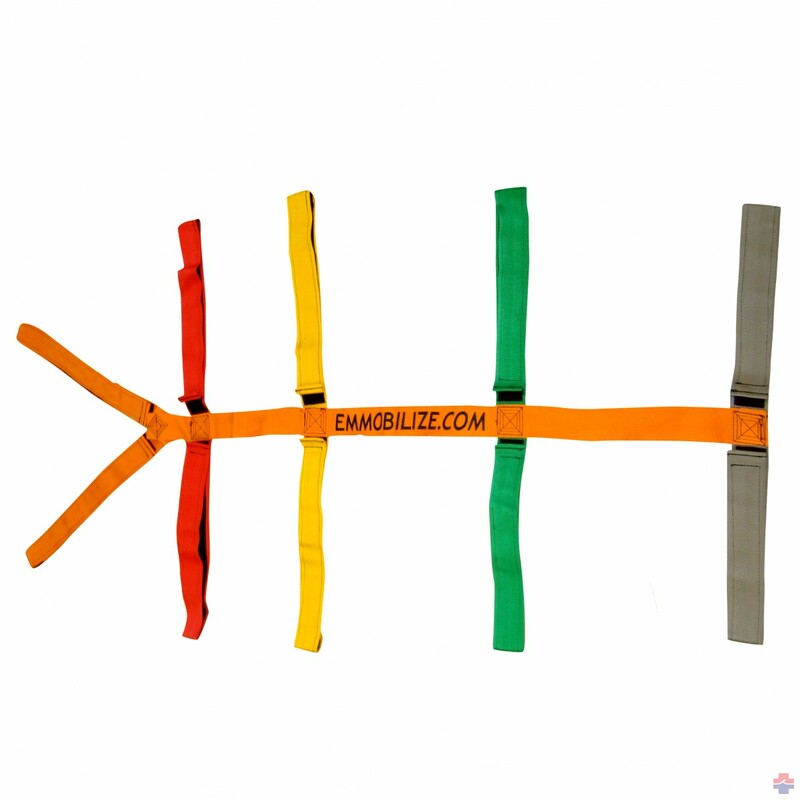 It can be used with head immobilize at he same time. 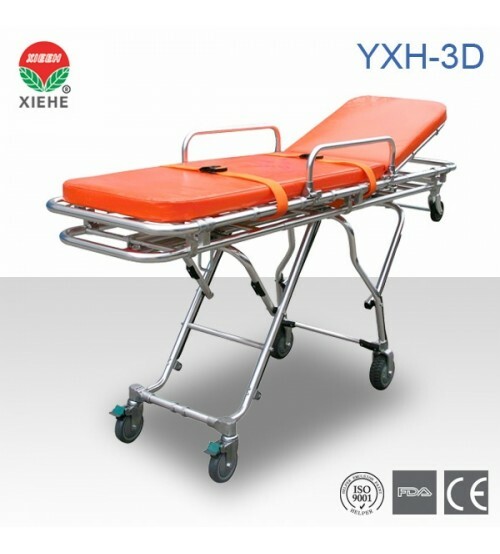 The most important, this model is designed for children. 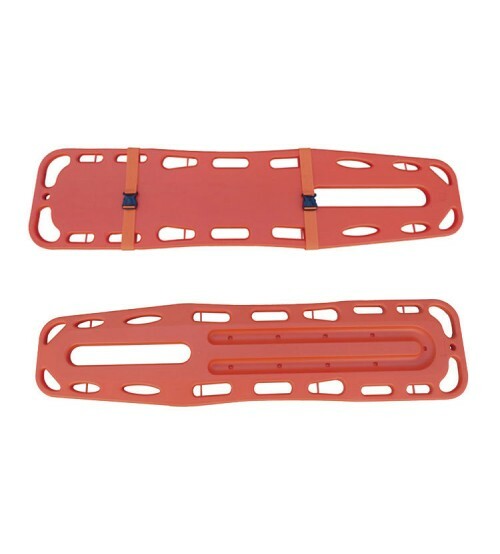 It is mainly used for hospitals, sports, ambulance and outdoors to carry patients and wounded person.